Jerusalem is indeed famous, mentioned over 800 times in the Bible. But do we have any ancient historical documents that connect the Jews with Jerusalem OUTSIDE of the Bible? The answer is YES! The Israel Antiquities Authority has recently recovered a 2700 year old, 7th century B.C. 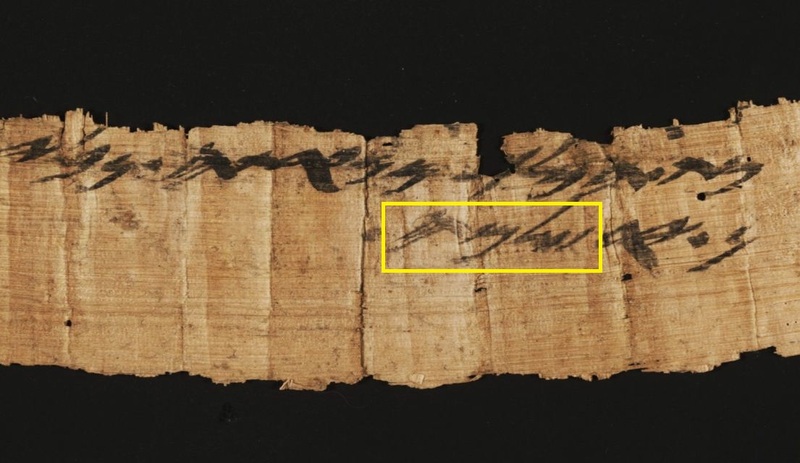 papyrus fragment written in ancient Hebrew script, language of the Jewish people and Old Testament, and contains the earliest Hebrew mention of Jerusalem outside the Bible. The papyrus is part of a royal bill of lading (official shipping document) of jars of wine sent from Na’aratah (vic. Jericho – see Josh. 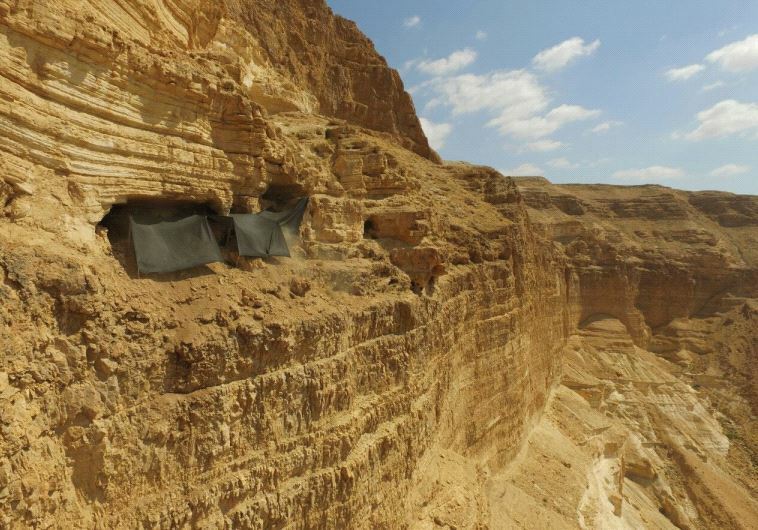 16:7) to JERUSALEM, capital of the kingdom of Judea.The papyrus fragment, miraculously preserved by the dry Judean desert around the Dead Sea, was sent to the world famous Weizmann Institute for testing and was dated to the 7th century B.C.- over 2600 years old! The period of the papyrus document is that of the Temple of Solomon, the kings of Judaea (probably Josiah, who instituted a religious reform), and the prophet Jeremiah. It predates the 586 BC Babylonian conquest of Judea and subsequent exile of the Jewish people to Babylon.For comparison sake, the papyrus document predates the Dead Sea Scrolls (2nd century BC), by over 500 years! Transliteration: [me-a]mat. ha-melekh. me-Na’artah. nevelim. ya’yin. Yerushalima. This entry was posted in Jerusalem and tagged first temple, Jerusalem, Jerusalem in Hebrew, Jerusalem papyrus, papyrus by zshavin. Bookmark the permalink.